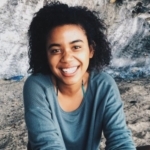 Home/Member Blog/Learn how others in the South Atlantic are adapting to climate change using the new Climate Adaptation Knowledge Exchange (CAKE)! 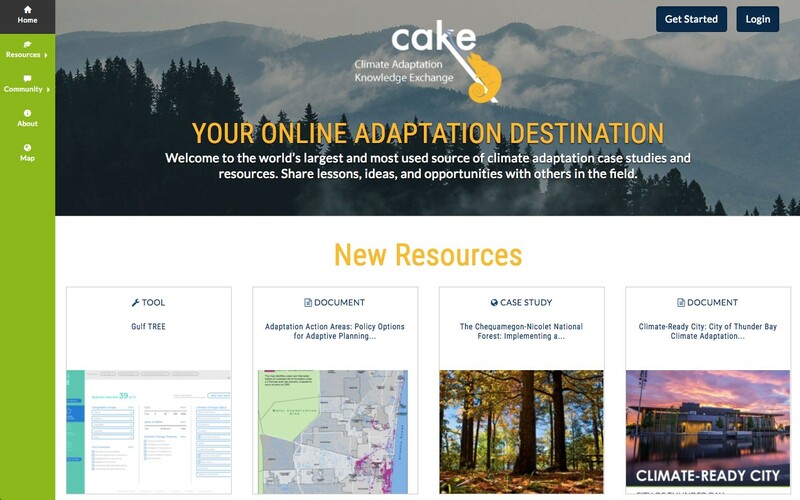 If you’re looking for information on how to adapt to climate change, check out the Climate Adaptation Knowledge Exchange (CAKE). 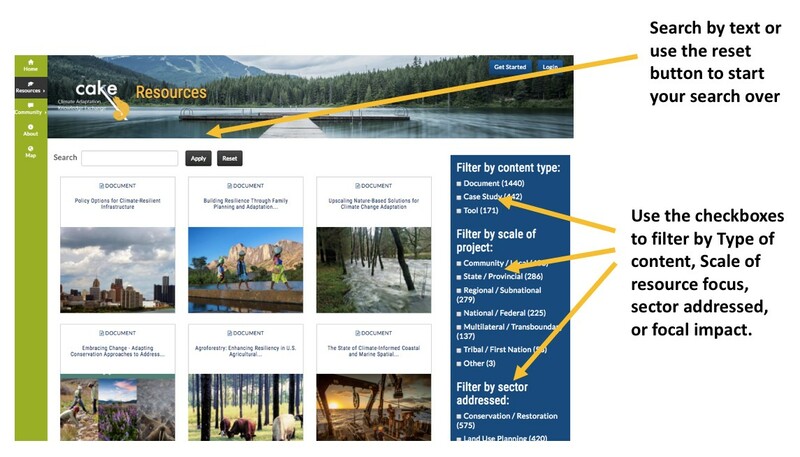 CAKE is a knowledge sharing platform featuring high-quality climate change adaptation case studies, tools, and resources spanning all phases of the adaptation process (assessment, planning, implementation, evaluation and monitoring). 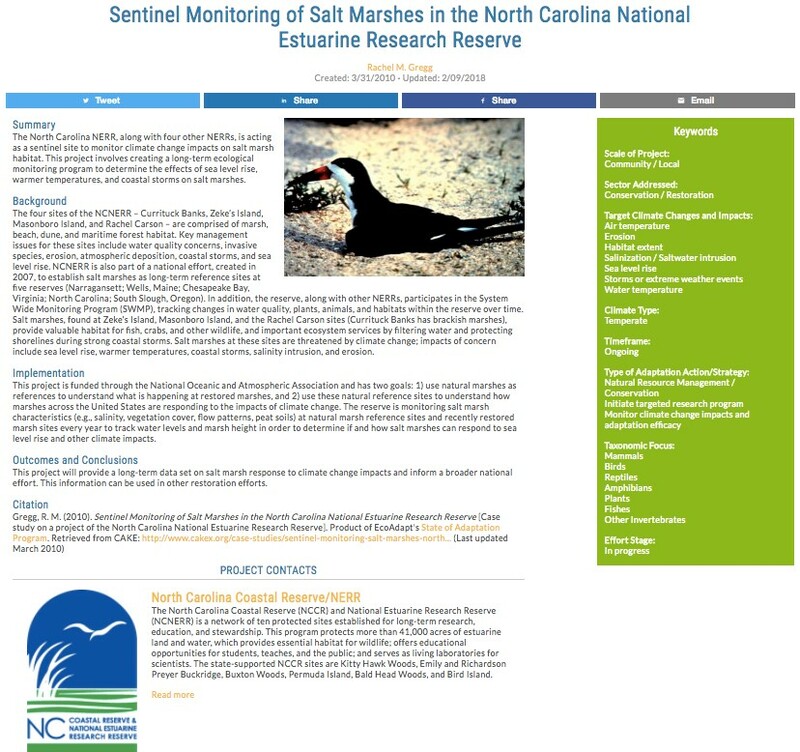 Drawing from the feedback of their 2017 User Survey, the site has been updated with a streamlined look and feel, clearly organized resources, and improved navigation. Watch CAKE’s quick intro video here for a tour of the new and improved site! In addition to searching for content, CAKE users can also add their own! 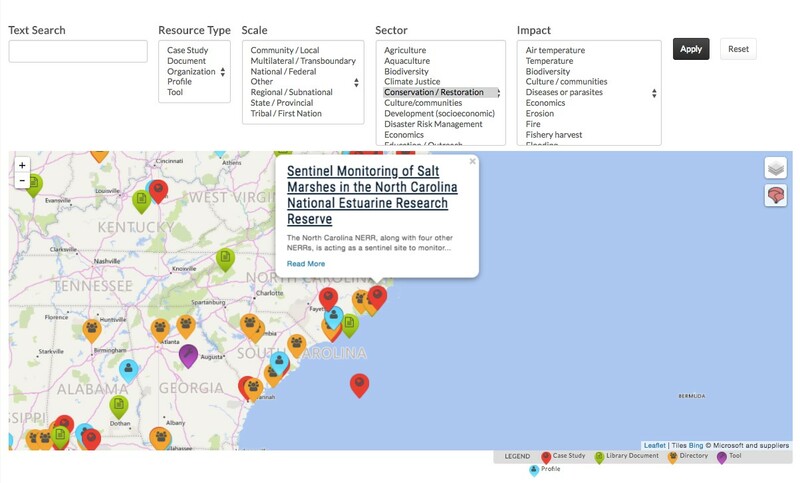 Whether you have a climate adaptation related case study, event, opportunity, or other resource, CAKE encourages you to share your work with the community! Learn how to add content here. With over 400 on-the-ground case studies and other resources created by and for the adaptation community, CAKE users have the opportunity to share their own experiences as well as learn from others in the field. Become a member and check out the site’s newest features for yourself at CAKEx.org. As a Program Assistant, Tera supports EcoAdapt’s Climate Adaptation Knowledge Exchange (CAKE) program, which supports managers, planners, and other practitioners as they work to prepare for and respond to climate change.